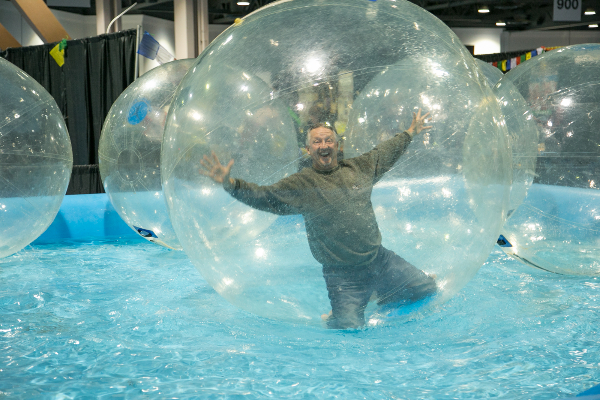 The nation’s largest travel show, the Los Angeles Travel & Adventure Show, is returning to the Long Beach Convention center on Saturday and Sunday, February 21 and 22, 2015. To celebrate its 10th annual year in LA, thousands of travel options and international culture and cuisine will be on hand. Just some of the Celebrity Expert Travel Speakers will include Samantha Brown, Rick Steves, Pauline Frommer, Peter Greenberg and Phil Keoghan. Not to mention tens of thousands of travel enthusiasts buzzing around that you can connect with and share stories about the sights, sounds and culture of faraway destinations. Exclusive specials and trip giveaways are just another reason to attend. To help inspire your dream escape, we are giving away a pair of tickets to one lucky LaLaScoop fan. Please LIKE or follow us on Facebook, Twitter, and Instagram, and tell us on one of our social media outlets why you want to attend this special weekend. We will announce the winner by Friday, February 6. What can you expect? Event attendees will be able to shop exclusive travel deals, attend travel seminars on three educational stages and meet prominent travel experts.The show will feature a greatly expanded floor room and many first time exhibitors. 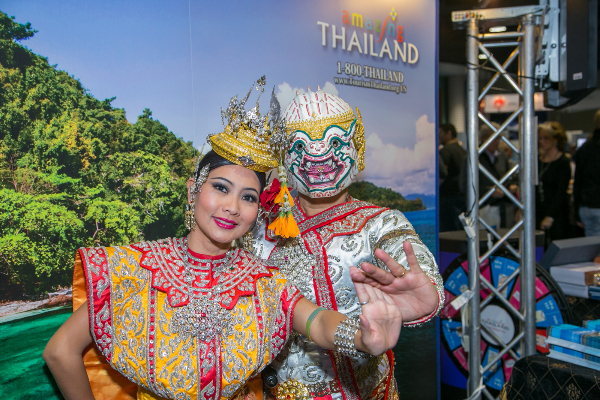 Over 3,000 local travel experts from around the planet will man the exhibits to meet one-to-one with Angelinos looking for their next vacation – be it a weekend getaway, or an exotic international adventure. Over 30,000 travelers are expected to attend throughout the weekend. Also, the largest group of celebrity travel personalities EVER assembled for a consumer show of this kind will be present. Speakers include The Amazing Race Host, Phil Keoghan; travel icon and television personality, Peter Greenberg; Travel Channel hosts, Samantha Brown and Josh Gates; award-winning television personality and author, Rick Steves; Host of the PBS series Joseph Rosendo’s Travelscope®, Joseph Rosendo; and Editorial Director of the iconic Frommer Guides, Pauline Frommer, among many others. 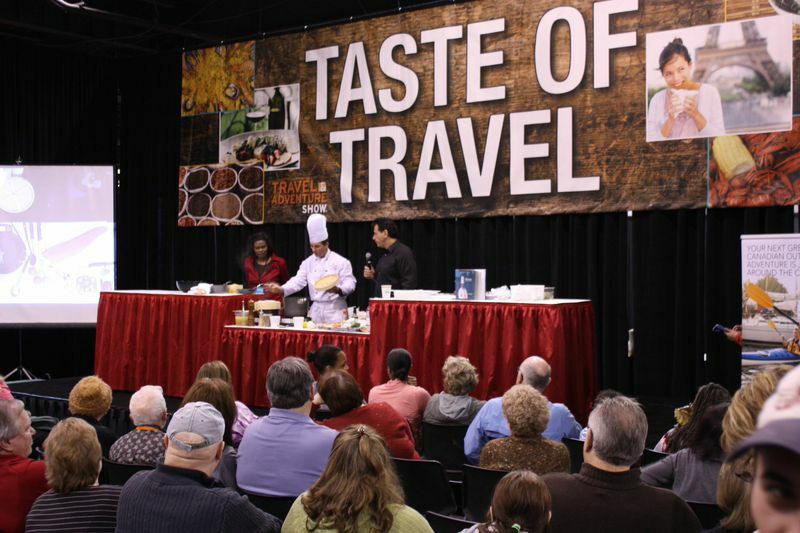 New for 2015, will be the introduction of the Savvy Traveler Stage, where visitors can learn the how-to tips on traveling smarter and hassle-free. The Savvy Traveler Stage will showcase the latest travel technology, provide travel safety information and teach handy travel skills. Also new this year, the Travel Product Pavilion will feature the newest and best must-have travel products and gadgets. The event’s national TV media sponsor is Travel Channel. Supporting sponsors include Rick Steves’ Europe; Taiwan Tourism Bureau; Indonesia; and Yosemite/Mariposa County Tourism Bureau. Contributing sponsors are Japan National Tourism Organization and Thailand. Other event sponsors include Sunset Magazine,AFAR magazine, Jetset Extra, and Los Angeles Consortium of Online Travel. This year, the show has attracted an array of new exhibitors such as Sintra-Portugal Tourism, Collette Vacations, Tokyo Tourism, Cambodia Tourism, David McGuiffin’s Exploring Europe, and many more. 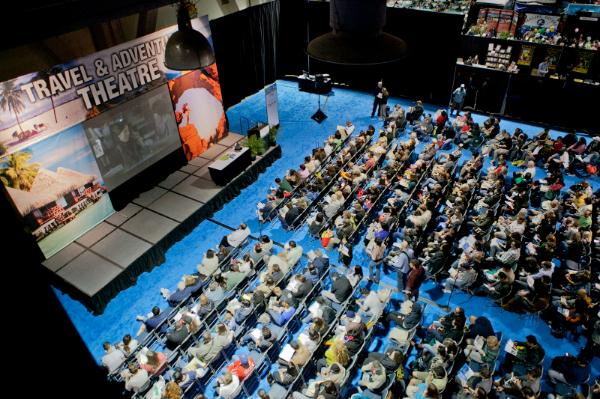 The 2015 Los Angeles Travel & Adventure Show will take place February 21 and 22 from 10 am to 5 pm at the Long Beach Convention Center, located at 300 E. Ocean Blvd., Long Beach, CA 90802. Tickets are available now online for $11 for one day or $17 for two days (use promo code: LAPR). Children 16 and under are free. At the door, tickets will be available, cash only, for $16 for one day and $25 for two days. For tickets and information please visit www.LATravelShow.com, email info@LATravelShow.com or call (203)878-2577.